I can identify and describe the achievements of the Golden Age of Islam. SOURCE 1 - What is the Golden Age of Islam? Click here for a document that lists and briefly explains some of the achievements of the Islamic Golden Age. 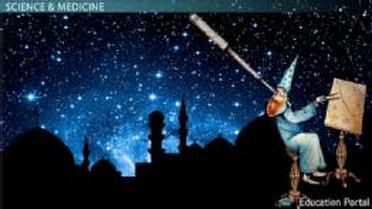 SOURCE 2 - Muslim inventions that shaped the modern world. Source 6 - What was is the Golden Age of Islam? Covers various inventions and achievements. You have reviewed three sources regarding the Golden Age of Islam. Write an essay that analyzes the characteristics the Muslim civilization had during the Middle Ages (c. 750 to 1250) that made it a Golden Age. You must support your thesis with evidence from at least two of the three sources. 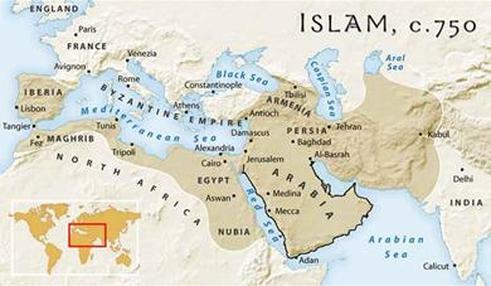 Identifies at least 2 characteristics the Muslim civilization had during the Middle Ages that made it a Golden Age. 6 pts.